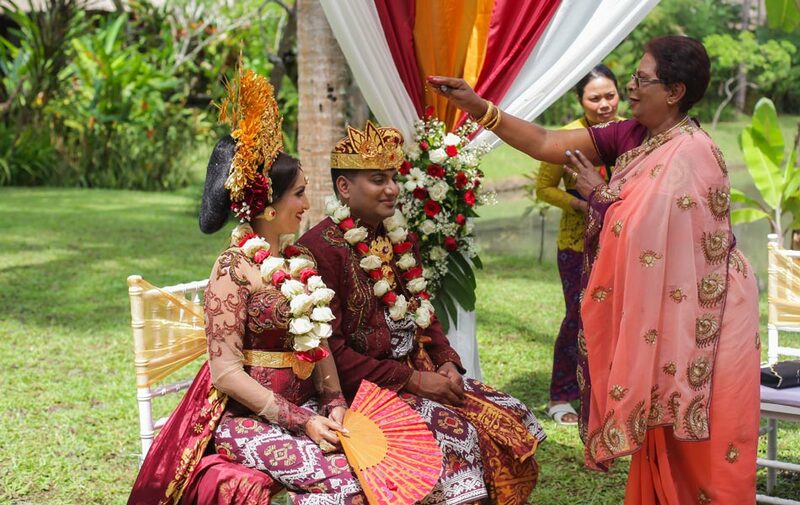 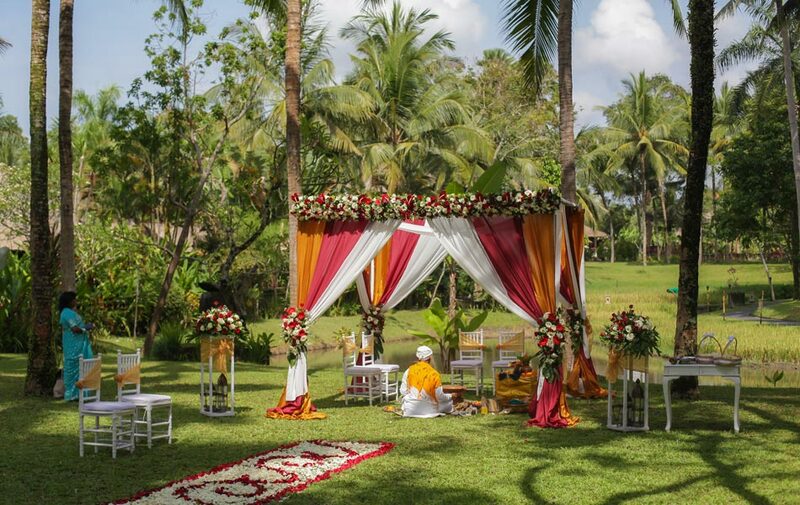 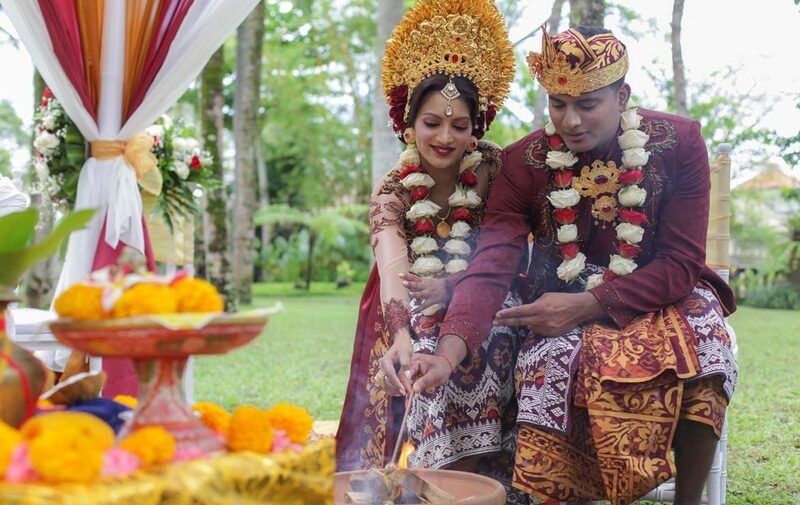 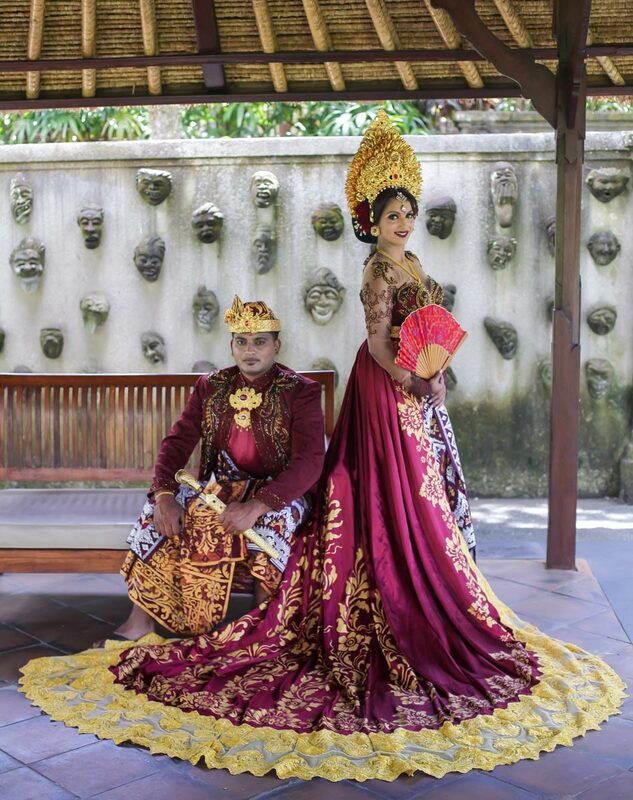 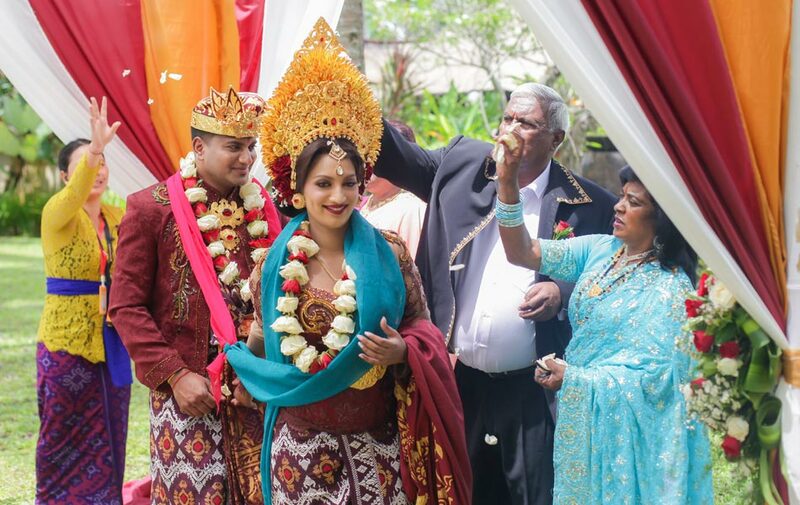 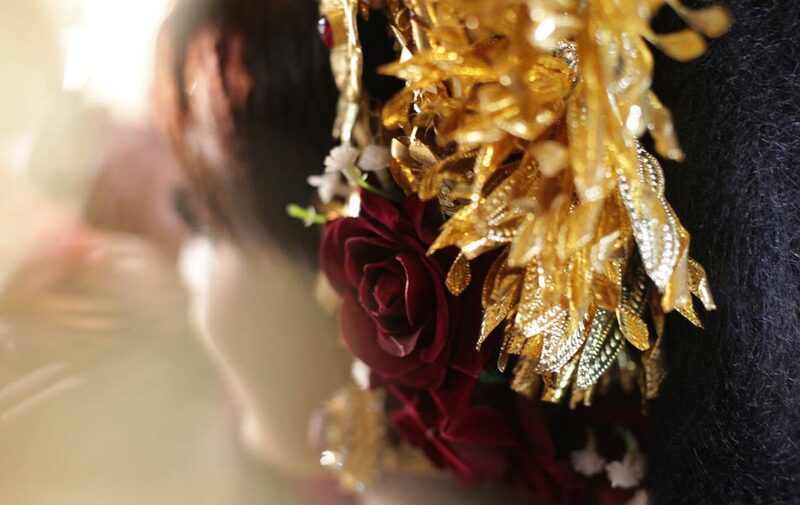 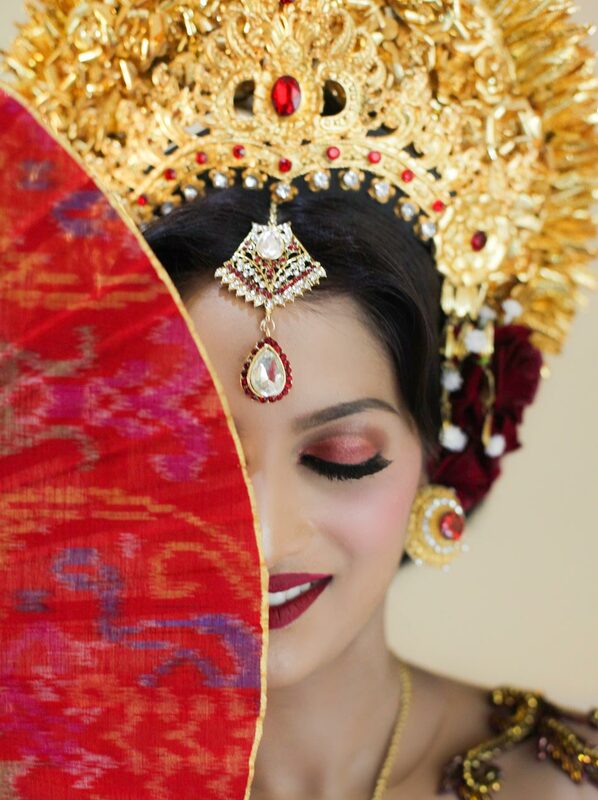 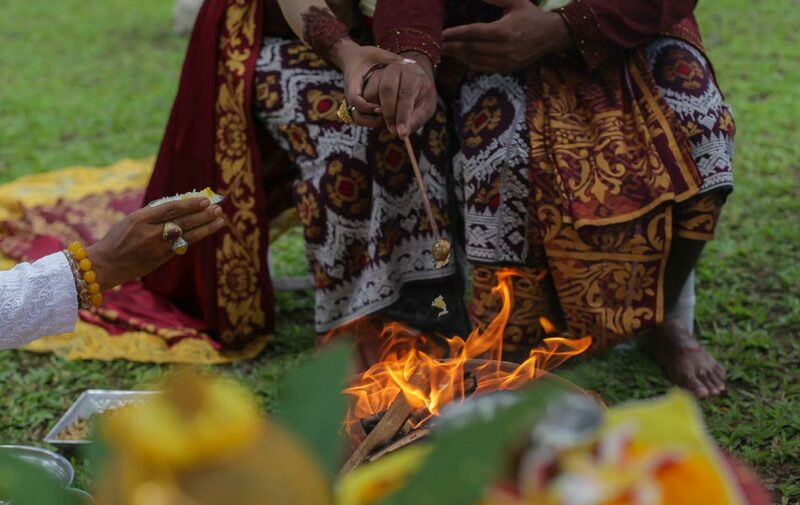 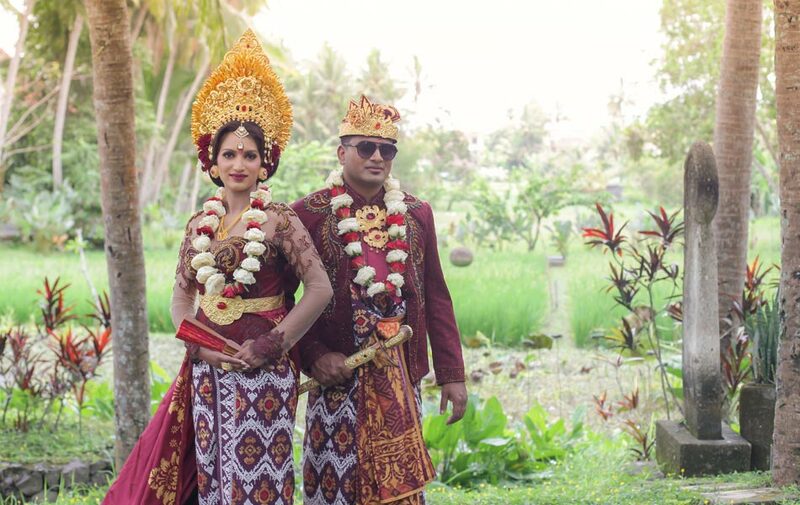 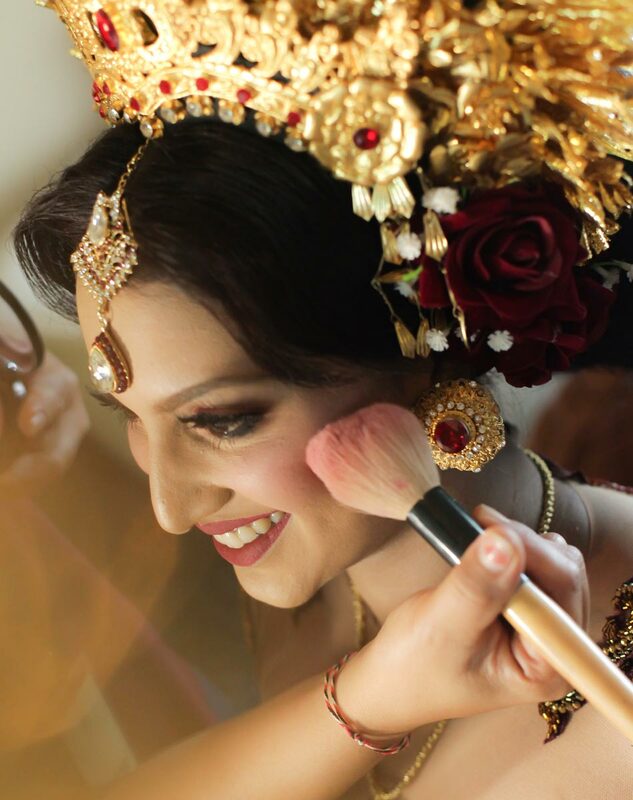 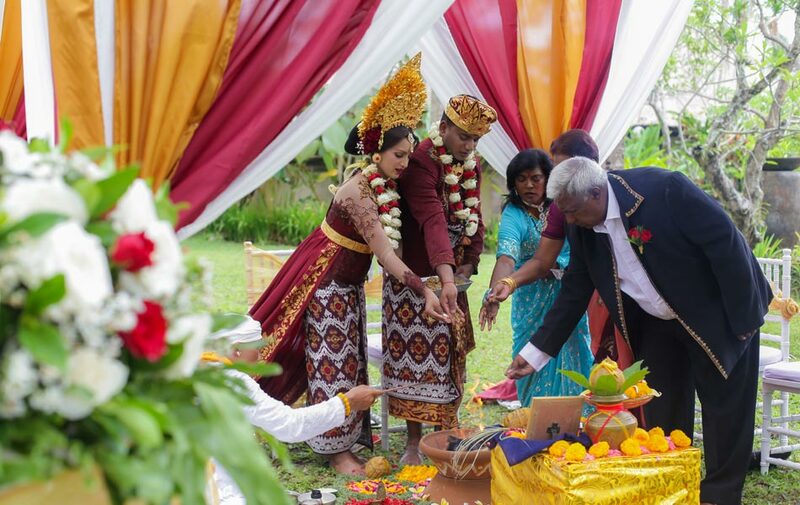 Anola and Wizley had their beautiful Indian Wedding Ceremony in Ubud, witnessed by their parents. 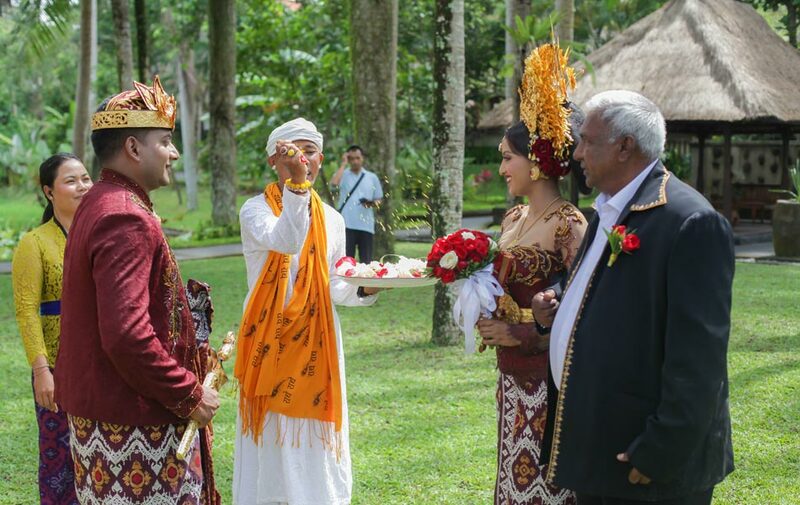 Ceremony was led by our Balinese Priest and it was very intimate. 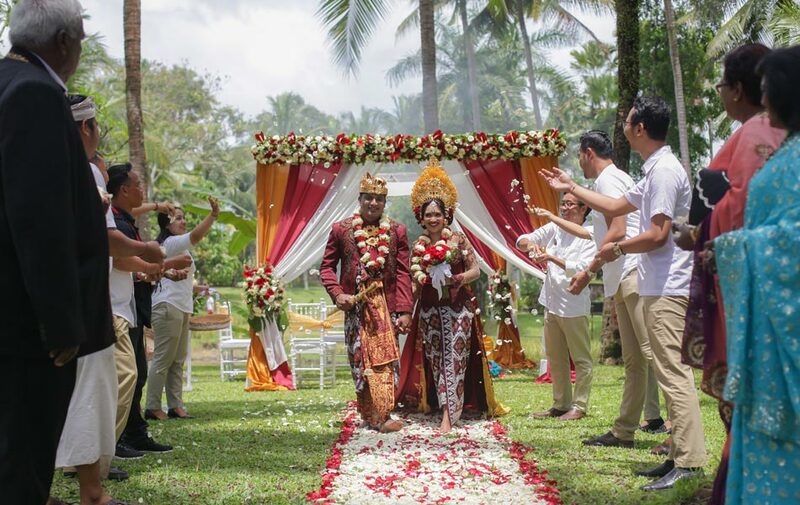 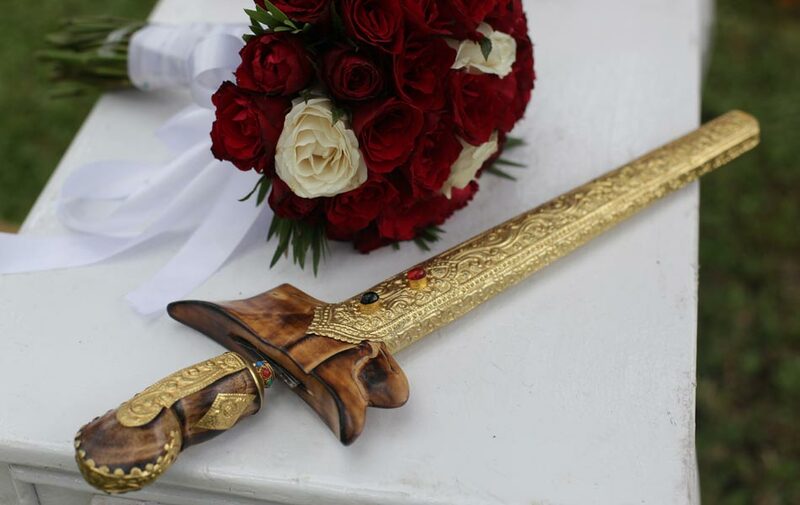 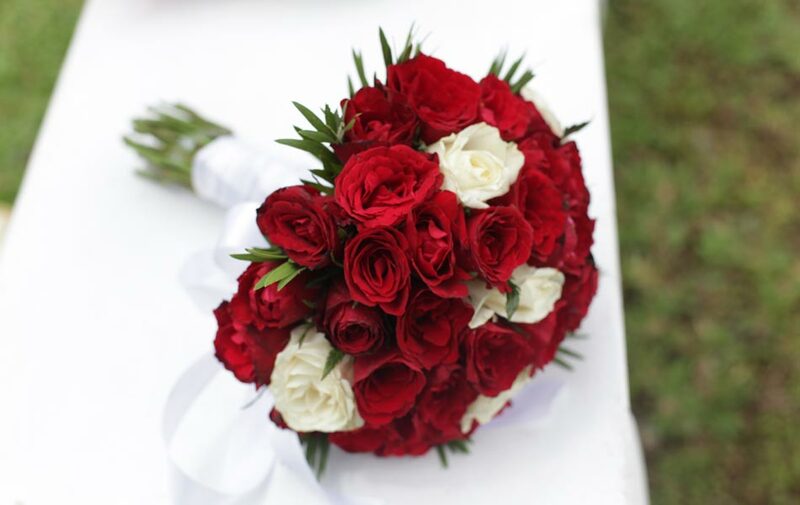 HappyBaliWedding had a privilege to be part of their Love Celebration and we wish them that happiness will be with them as long as their shall live.